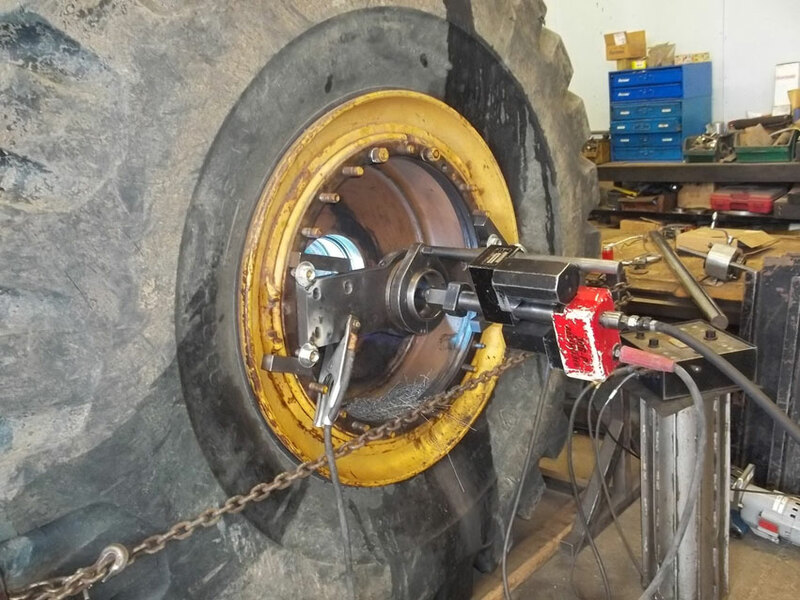 Have heavy machinery too heavy or too costly to move to a machine shop? 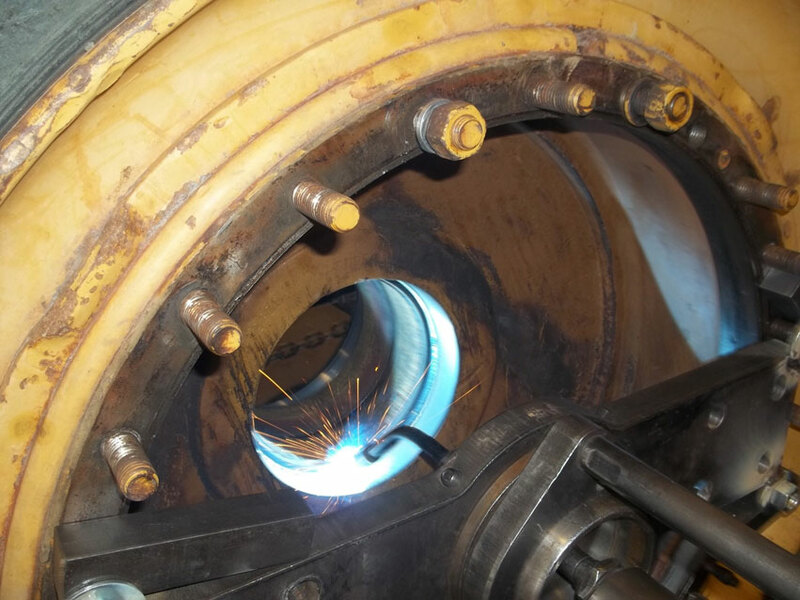 We offer portable line boring and bore welding services for heavy machinery such as backhoes, dozers, end loaders, tractors, excavators and other heavy machinery. 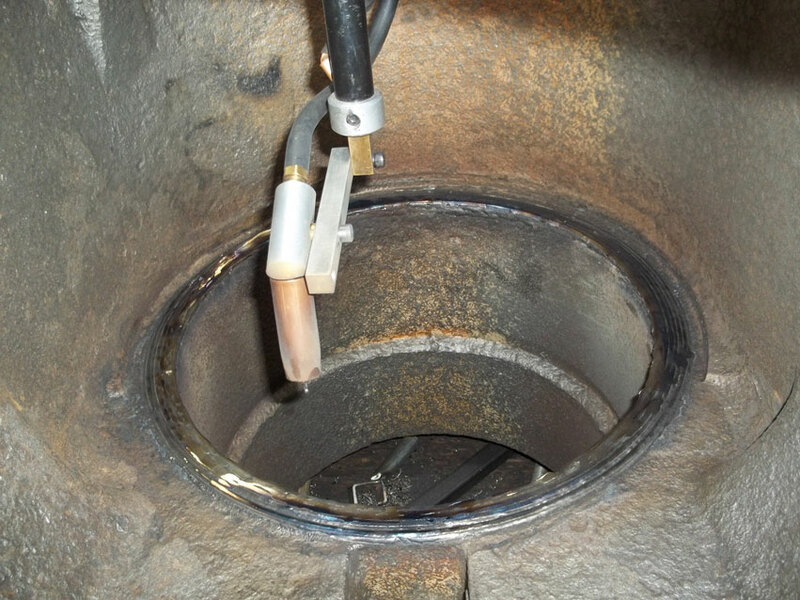 Bore welding and line boring allow us to make precision bores or holes on various parts of the machine that meet your requirements in a cost effective and timely manner. Midway Machine gives the customer the ability to have a technically trained machinist take care of precision work, onsite.